WOW what a hard to find Ford F250 SD with strong 7.3L Powerstroke with new injectors and glow plugs. 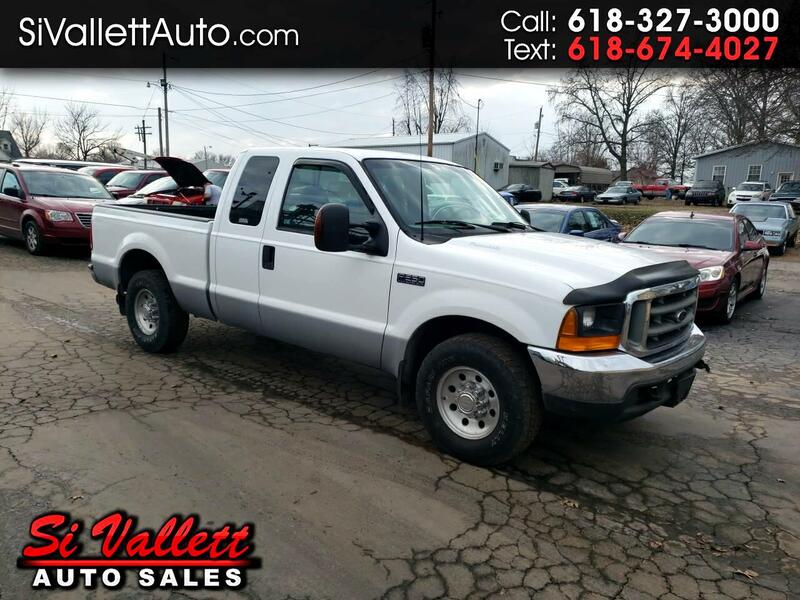 This truck is like new inside and out and is a fresh local trade in. Hurry in, this one wont last long.